When is spinal disc replacement necessary? Why is spinal disc replacement preferable to spinal fusion? For many decades spinal fusion was the only option for patients with this condition, however spinal fusion creates increased wear and tear in the adjacent areas of the spine. Spinal fusion is effective and safe, but always compromises the dynamics and biomechanics of the human spine. This means that the long term flexibility and mobility of the patient may be compromised. Following more than ten years of development, artificial discs have been improved to such an extent, that they are now considered an effective and safe treatment option for spinal disc degeneration. The modern M6 artificial spinal discs offer a particularly effective alternative to the earlier established practice of spinal fusion surgery. Artificial spinal discs have the potential to preserve mobility in the spinal column, almost matching the mobility of a normal healthy spine. What to expect from an artificial spinal disc? These artificial discs help to improve mobility in a segment of the spine which has been affected by disk degeneration. The natural intervertebral disc shell (annulus) is made up of annular layers of connective tissue. The soft "elastic" core of the intervertebral disc (nucleus) has a shock absorbing effect. The shell of the intervertebral disc prosthesis is also "elastic". It allows movement and at the same time provides stability. The natural spinal disc supports vertebral mobility in every dimension. The spinal disc prothesis must imitate this property, otherwise the natural dynamic of the spine will be lost. It is only with the latest generation of artificial disc replacement (M6), that the natural dynamic of the spine can be preserved. Lumbar disc replacement using an M6-L prosthesis allows flexibility in each dimension. It supports the natural biomechanics of spine function providing a durable and permanent solution. What is an artificial spinal disc? Modern disc prostheses have a movable core, which allows movement in all directions, analogous to the core of the natural, biological disc. Only with this level of mobility, can a lasting, painfree result be achieved. This core is able to support strain, pressure, rotation, and shear (when the vertebrae are shifted sideways). Any limitation on this mobility, decreases the durability of the prosthesis, because of the threat of wear and loosening. Former artificial disc prosthesis were designed with a nonelastic polyethylene core. These suffered from early loosening, as they were not effective as shock absorbers. Because they did not imitate the natural action of the disc, the patient suffered the consequences of compromised spinal biomechanics. The use of the M6-L artificial disc is now supported by evidence of safe function and mobility stretching back decades. Experience with this type of artificial disc prosthesis in long term use is extremely positive. 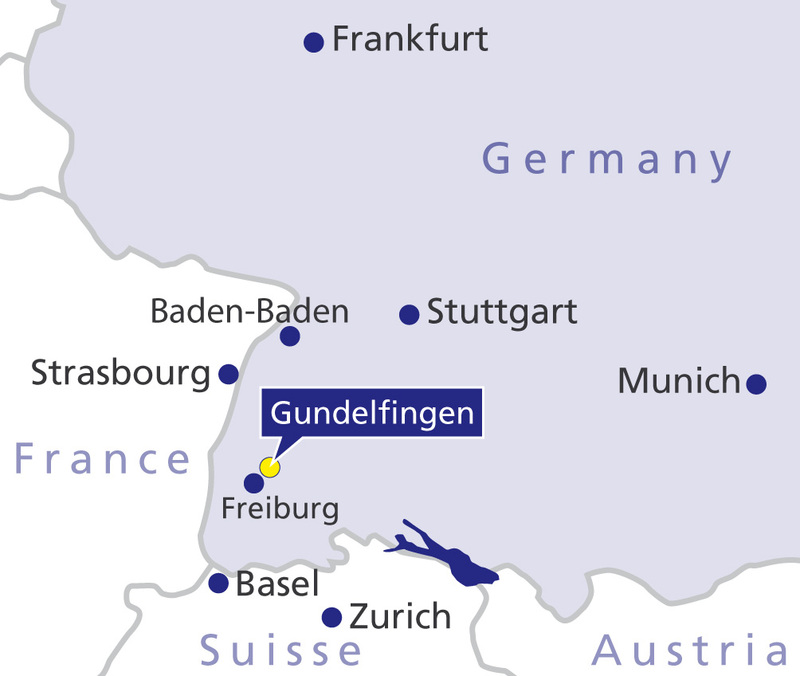 Hundreds of patients have already been treated with the new generation artificial spinal disc replacements in spine and back centres in Germany. It is a stable and safe procedure, which gives patients with lumbar disc degeneration a pain free and more mobile long term result, than the more established practice of spinal fusion surgery. To find out if you, or a member of your family could benefit from spinal disc replacement, please contact us via the enquiry form link below. Who qualifies for artificial spinal disc replacement? Normally patients qualifying for artificial disc replacement will have been suffering from pain for more than six months. 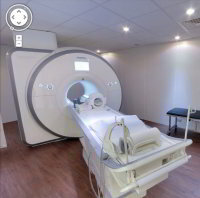 From a diagnostic MRI scan they will show clear signs of spinal disc degeneration. The neurosurgeon will however, be very careful to confirm that the true cause of the pain is disc degeneration. Many cases of spinal disc degeneration are actually pain free. Only persistent pain caused by spinal disc degeneration backs up the decision for surgical intervention. This means that if a patient requests an artificial disc replacement, the back specialist will need to establish a through and complete medical history. For artificial disc replacement to be successful, the true cause of pain has to be accurately established. Artificial disc replacement will only be considered, if the pain can not be relieved by non surgical treatment such as physiotherapy or physical therapy. In these cases artificial disc replacement surgery must not be performed. The first step is to remove the diseased disc from between the vertebral bodies. Next the end surfaces of these vertebral bodies are cleaned to make them ready for fitting the prosthesis. The vertebral bodies are also eased apart slightly to relieve the pressure on the pinched nerve and make space for the prosthesis. After that the M6-L lumbar disc replacement prosthesis is inserted into the disc space and tapped into position on the surface of the vertebral bodies. As the spine is returned to normal posture, this seats the endplates into the vertebral bones and holds the prosthesis in place. After surgery the position of the prosthesis is carefully checked by the surgeon, visually and with x-rays. 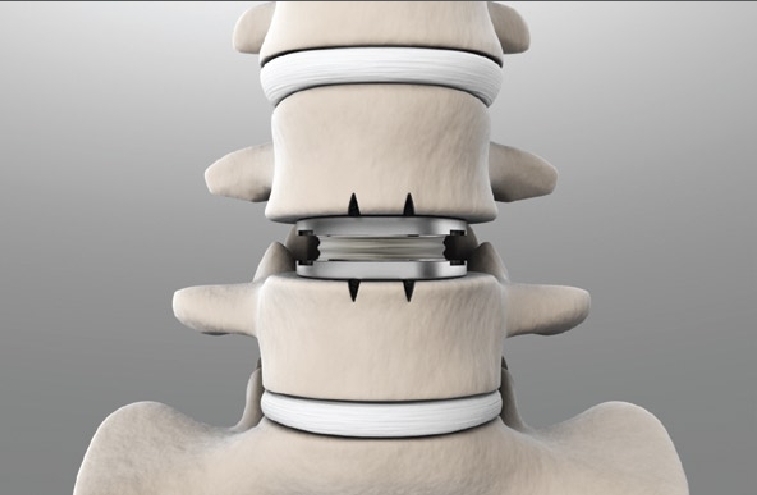 This animated film shows the principles of the lumbar disc replacement surgery procedure. Today the spine and back department at the orthopaedic Gelenk-Klinik favours the more modern M6-L type of lumbar spinal disc prothesis, instead of the model displayed in this film clip. However surgical access and the procedure it's self are still similar. Generally after spinal disc replacement, there are no serious limitations on activity. Usually on the day of surgery, unaided walking is possible and encouraged. The hospital stay following a a disc prosthesis operation is 2-5 days. After the proper healing of the surgical wound, the patient will be discharged. A special corset must be worn for six weeks. After that time, the patient is normally able to return to a full professional and recreational life. Following surgery, the disc prostheses in both the lumbar and cervical spine and the surrounding muscles, are affected by immobility and resting during the healing process. The patient is therefore advised to follow a targeted rehabilitation program to build up the supporting muscles. In the case of lumbar spine replacement, in house rehabilitation treatment in a dedicated rehabilitation clinic for up to three weeks following surgery is recommended.